I recently became addicted to fell in love with Usborne books. My daughter received them as a gift, and I was amazed. Below, I’ve added a video of the book that started my love affair with these books. 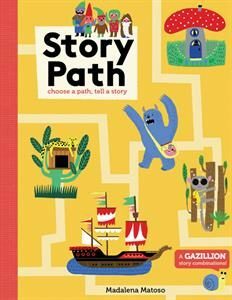 1) Story Path – This book is amazing for working on expressive language skills. Students choose their own “path” via pictures throughout the story to create a story of their own. Helpful prompts and questions are included on the bottom of each page. See a video of it in action, here. 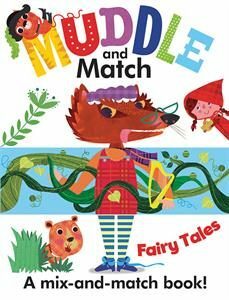 2) Muddle & Match: Fairy Tales – This book is excellent for working on articulation. It repeats the different words with same sound over and over again, which is great for auditory bombardment or for providing students with multiple opportunities to produce the same sound in words or sentences. See a video of it in action, here. 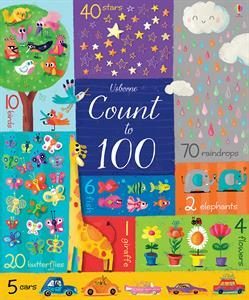 3) Count to 100 – This book provides multiple opportunities to work on plural nouns, as you also incorporate counting skills. It also sneaks in a ton of opportunities to work on language skills. For example, “I’m the fastest”, or “Which bird is highest in the tree?” Watch a video of it in action, here. 4) Who’s Next? 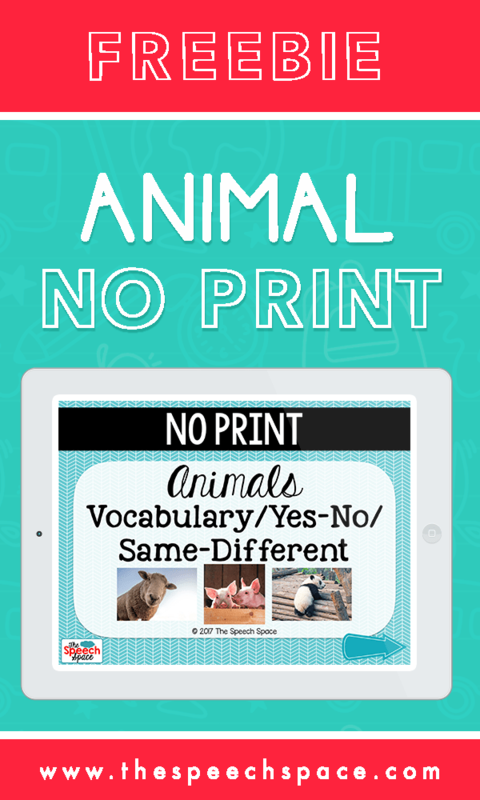 – This is a book that is very interactive- especially great for preschoolers or little ones working on animal vocabulary. 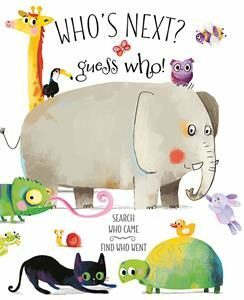 As you go through each page, you have to guess who will join in next (there are little clues, such as animal tails) and who left the group (who’s missing?). It is SO fun! See it in action, here. 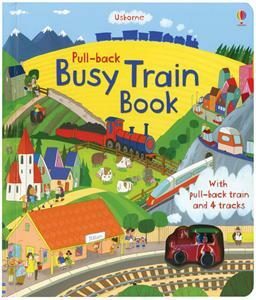 5) Busy Train Book – Not only is this book jam packed with prepositions, your students will love watching the train zoom around the track! So fun! Watch in action, here. 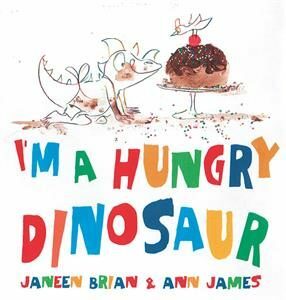 7) I’m a Hungry Dinosaur – Lots of rhyming words, so this is fantastic for working on phonological awareness! Lots of action words and repetitive text too! See it in action, here. 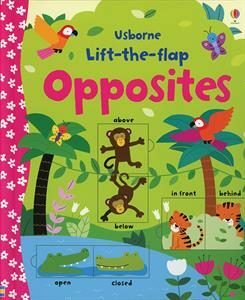 8) Lift-the-Flap Opposites – Working on antonyms? Then this is a great and interactive way to target that goal. 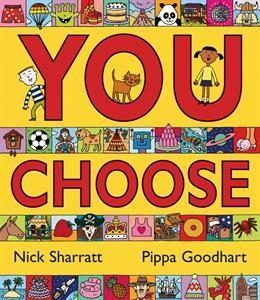 9) You Choose – This is a great one for working on language expansion. Each page has a question at the top and lots of pictures below to help expand on the your answer to the question. Watch it in action, here. 10) A Tale of Two Beasts – This book is great if you’re working on perspective taking. 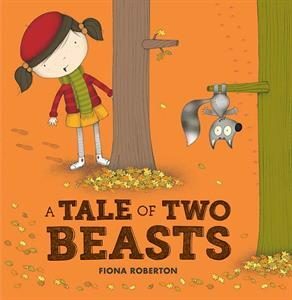 The book has two different parts, but the first part is from the perspective of the little girl and the second part is from the perspective of the squirrel. See it in action, here. 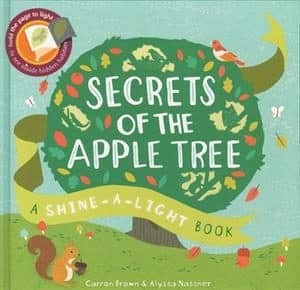 Bonus: Shine-A-Light Books – These books are SO fun and children get so excited about them, I couldn’t pick just one. You shine a light behind the page and it lights up a picture that wasn’t previously visible. She them in action, here. Te collection is linked here because I couldn’t choose just one, but they can also be purchased individually! 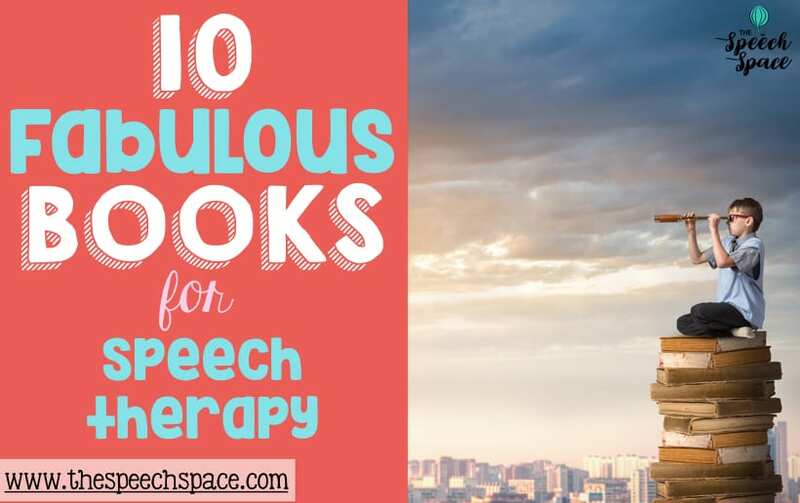 Do you have some go-to books for speech therapy? I’d love to hear about your favorites! *I am an Usborne consultant. All opinions listed here are my own. 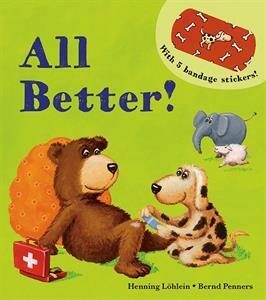 I truly love these books and use them with my own children. 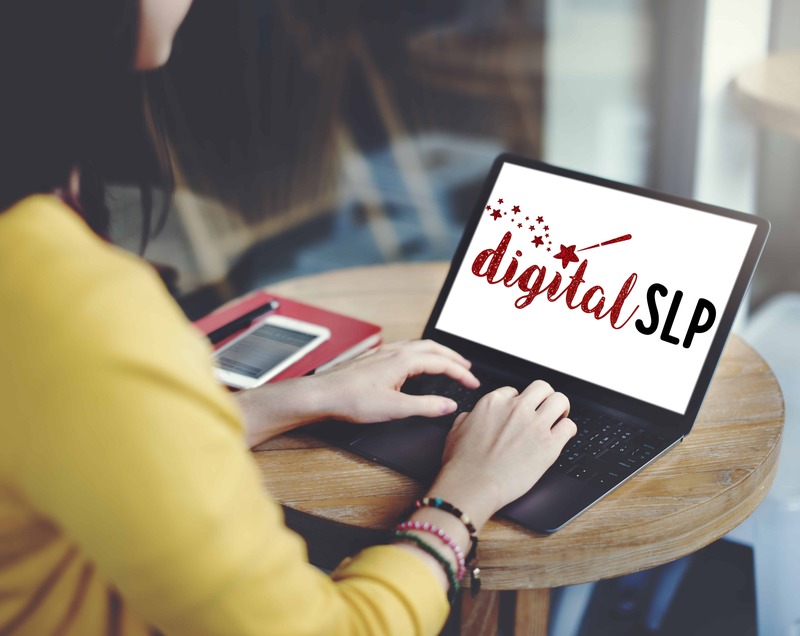 The commission made on these books helps me to fund the website, podcast, and email service to keep this site running without any cost to you. Thank you for your support!